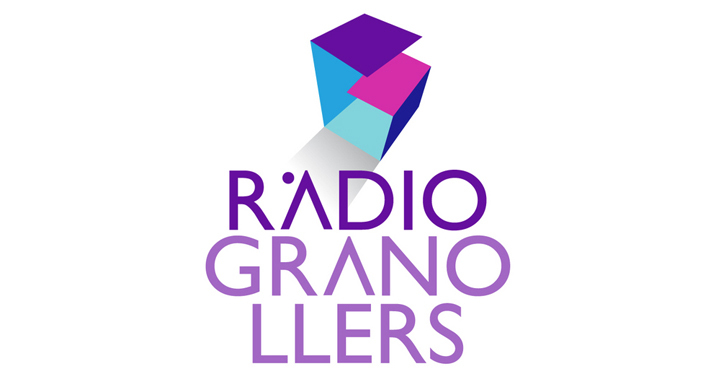 Hoy hemos compartido unos momentos con compañeros de nuestra emisoria de radio local: Radio Granollers, dentro del programa Granollerins. En cuanto tengamos el link de la entrevista, os lo adjuntamos. De momento, dar las gracias a todo el equipo por su amabilidad y paciencia!!! It’s great to read something that’s both enjoyable and provides pragmatisdc sloutoins. excellent put up, very informative. I wonder why the opposite specialists of this sector do not notice this. You must proceed your writing. I am confident, you’ve a huge readers’ base already! I simply want to say I’m new to weblog and absolutely liked this website. Very likely I’m planning to bookmark your blog post . You certainly come with awesome stories. Regards for revealing your webpage.